Written for Carpe Diem Haiku Challenge . Today’s prompt is COURAGE . 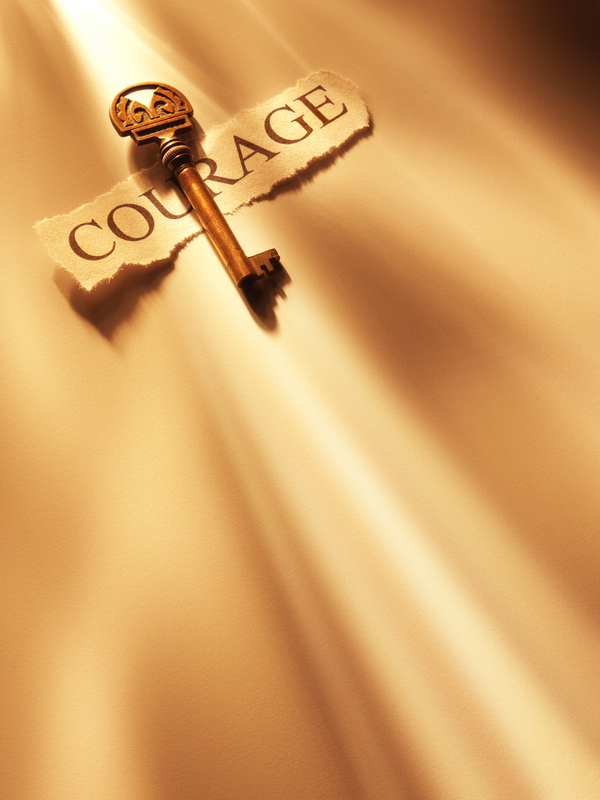 Another splendid Haiku…Courage is something which stands tall amongst all barriers…!!! Sometimes a few hours–or days–can make all the difference. Sunlight can inspire courage after the darkness! Yes, it takes courage to move forward sometimes..
Beautiful Haiku Maliny … the last line says it all !!! true joanne ! thankyou for agreeing . .